I’ll admit it. I was a little apprehensive about purchasing the Summer Fridays Jet Lag Mask. I mean for one, it’s a $48 mask and two, I have a pretty hefty mask collection already. How special could this one be? 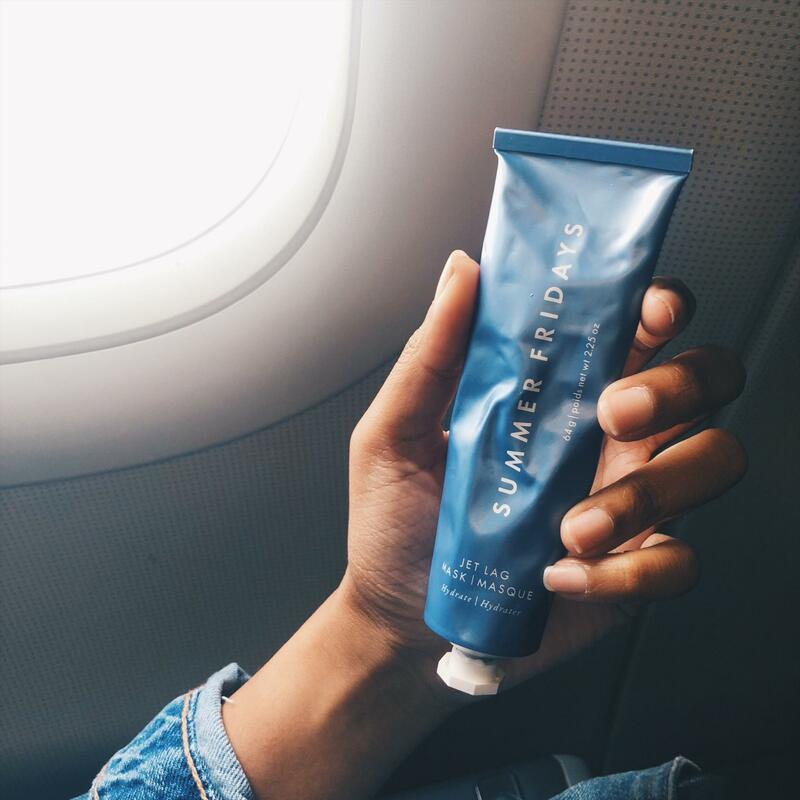 But being the dedicated beauty blogger that I am, I finally splurged on it right before my bday trip, using the excuse of needing it to mask in-flight and review it for the blog, of course. I also didn’t mind spending the money once I heard of all of the ways the Jet Leg Mask could be used: rinse-off mask, overnight mask, in-flight, as a moisturizer, and makeup primer. I’ve been using this mask for 3 months and I’m now ready to share the good and/or bad. So, is it holy grail or fail? 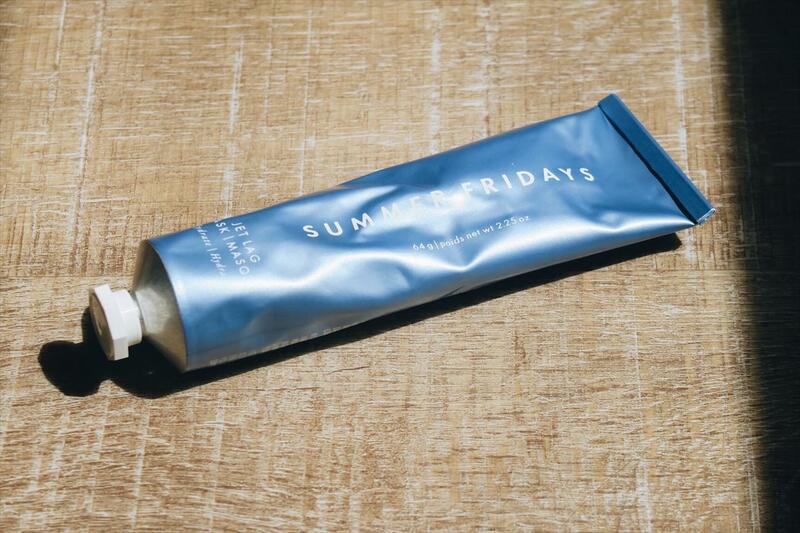 Not only did I want to try this mask because it was so hyped on social media, but I also wanted to try it because it was co-created by one of my favorite beauty bloggers, Marianna Hewitt. 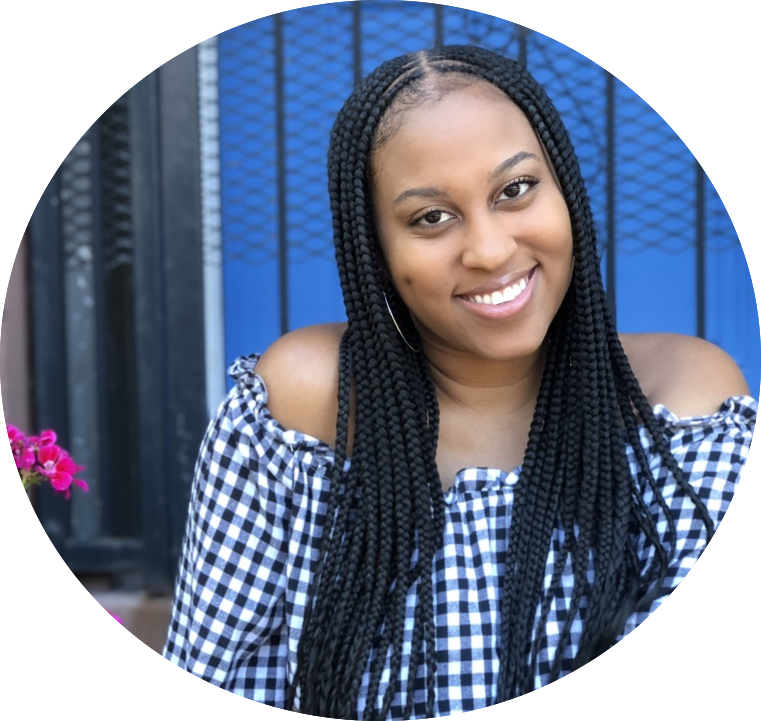 Marianna and her friend Lauren started Summer Fridays together and I’m so inspired by what they’ve been able to do through blogging. Secondly, I love that this mask is a part of the clean beauty selection at Sephora and it is cruelty-free. These are two factors that I have started to consider more when shopping for beauty products. Application + Texture: One of my favorite things about this mask is that it is designed to also be used under the eyes. The eye area is so important to care for for me since it’s the source of my dark circles and it shows the biggest signs of dullness/fatigue. Anything that can make my under eyes look better is a winner in my book. 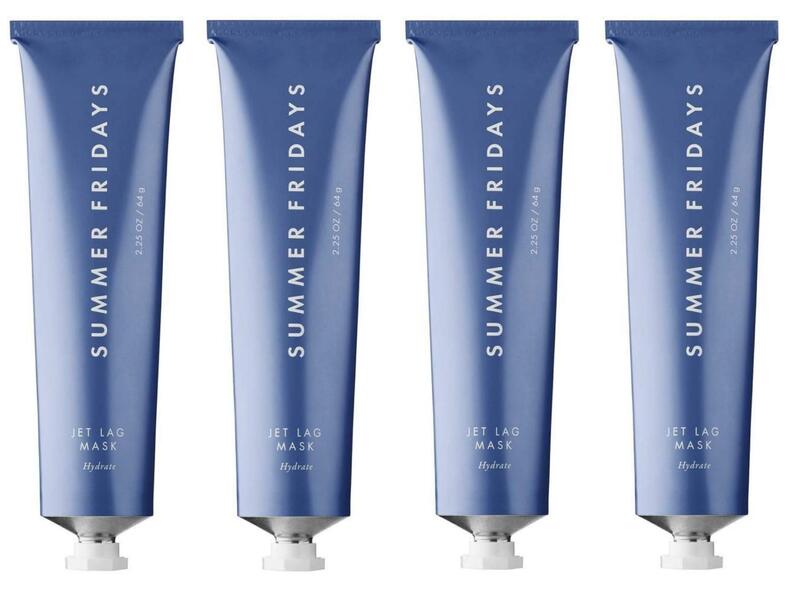 Final Review: The Summer Fridays Jet Lag Mask is beautifully designed and well-formulated. 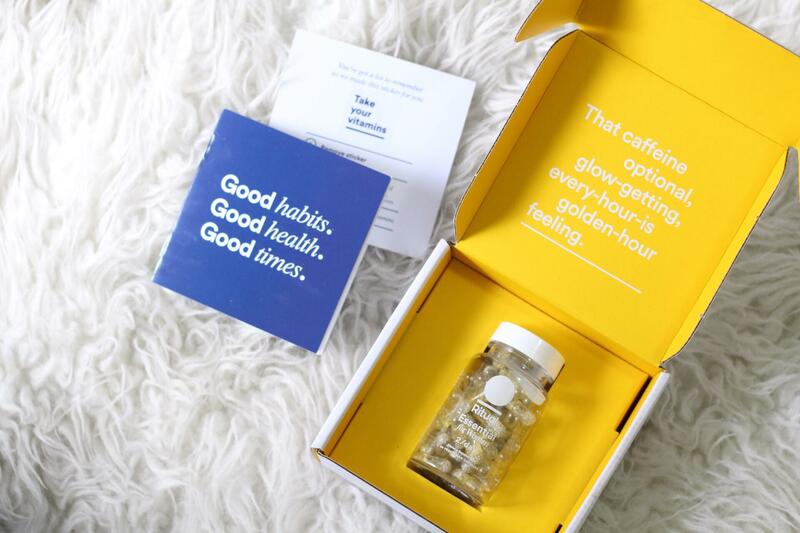 It’s hydrating and nourishing and more importantly it’s made with clean ingredients. As I move toward more clean beauty and skincare, this mask has become a staple in my routine. It’s definitely made it to holy grail status. I plan on testing out how this works as a primer and moisturizer in the cooler months when my skin can stand a thicker cream during the day.